COMSTOCK PARK, Mich. - With a weather forecast of snow, rain and cold temperatures, Sunday's matinee at Fifth Third Ballpark has been postponed. 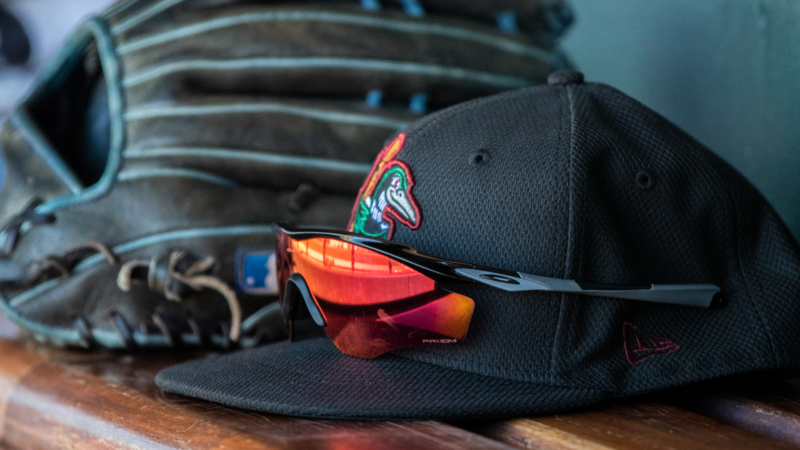 The Great Lakes Loons won game one in the series on Friday, 4-3, and game two on Saturday, 10-1. The game was scheduled to be played at 2:00 p.m. EDT, but was officially postponed by the Whitecaps on Twitter at around 10:00 a.m. The Loons and Whitecaps will have an opportunity to make this game up before the end of the first half as the two are scheduled to meet in a four-game series in Comstock Park from May 16-19. Great Lakes now heads to South Bend, Indiana on Sunday in preparation of a three-game series beginning on Monday. 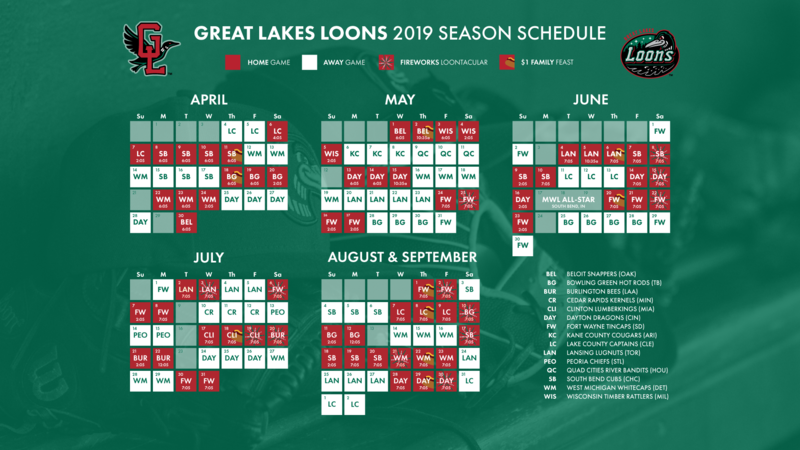 With the Loons off to a 2-0 start to their current six-game road trip, they'll send Opening Day starter Stephen Kolek to the mound to face off against either lefty Brailyn Marquez or righty Faustino Carrera depending on if the Cubs' game against Lansing gets postponed as well. First pitch in all three games at Four Winds Field are scheduled for 7:05 p.m. EDT. Radio coverage on all three days will begin with the Loons On-Deck Circle powered by Forward Energy at 6:35.